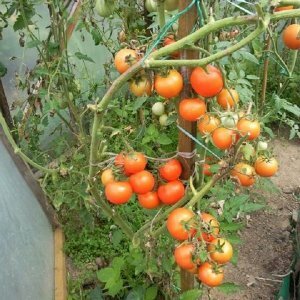 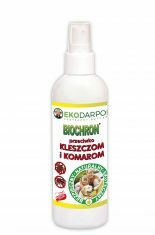 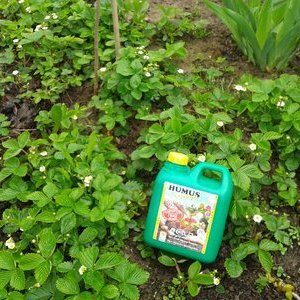 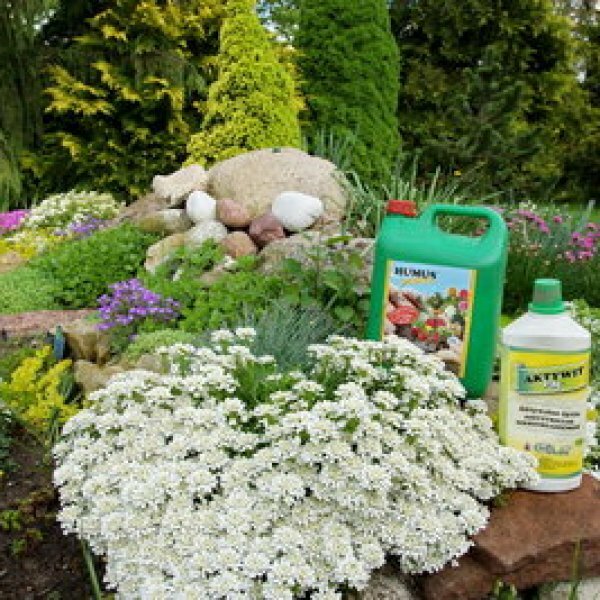 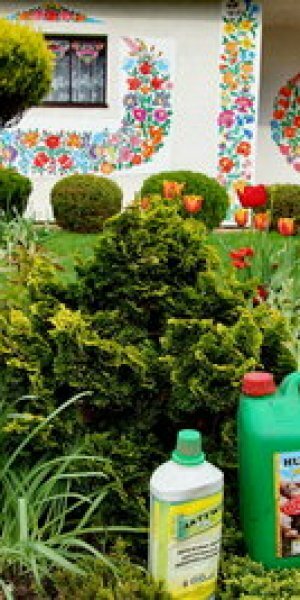 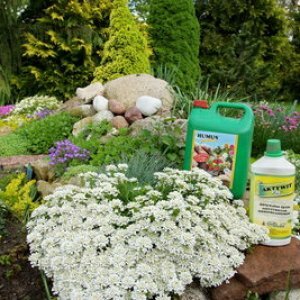 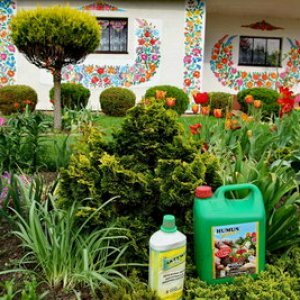 Ekodarpol products are innovative, natural fertilizers for home and garden plants, friendly and easy to use. 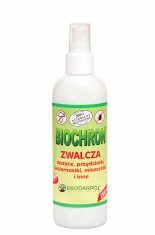 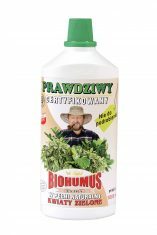 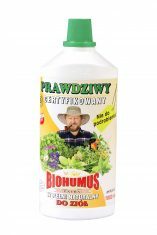 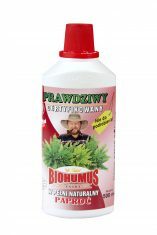 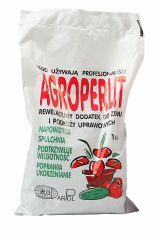 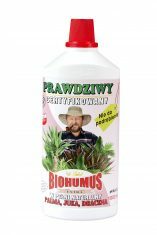 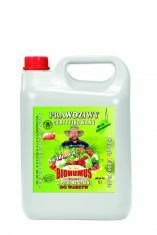 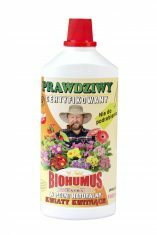 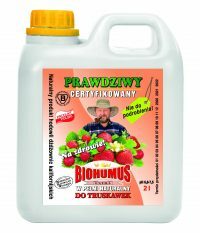 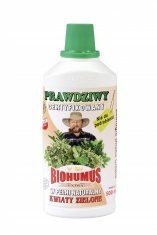 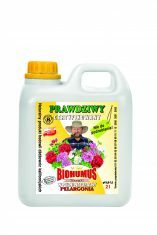 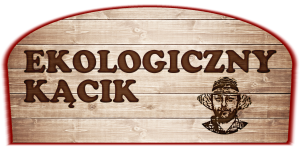 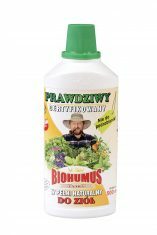 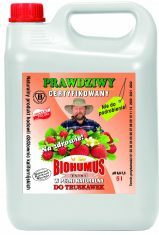 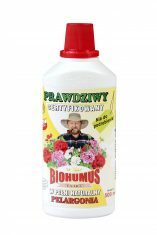 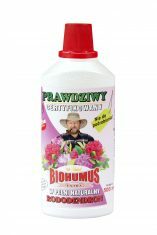 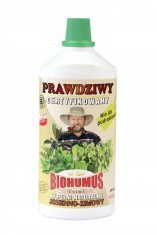 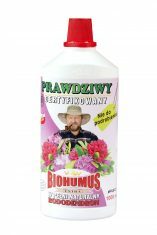 Available in the best garden centers and stores in Poland at the Eco-Friendly Corner. 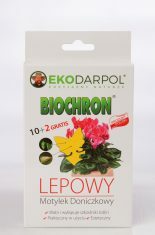 Check our offer addressed to all flower lovers and organic crops.